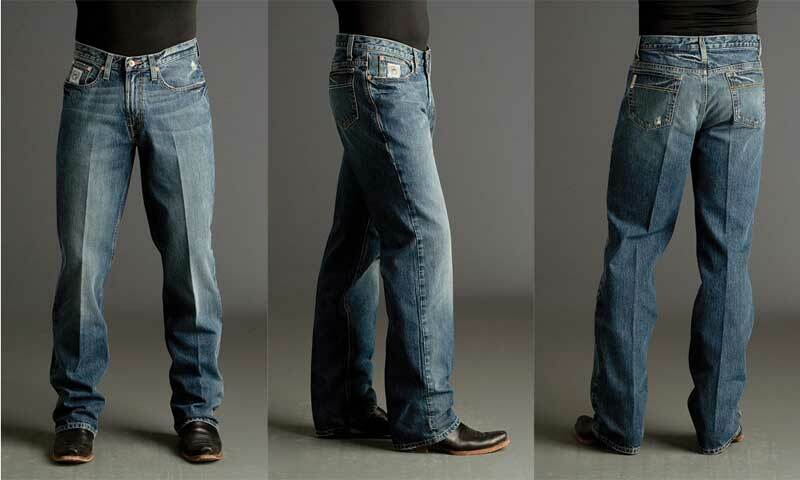 These Cinch White Label western jeans have a relaxed hip, thigh and knee fit with a mid rise and relaxed waist. 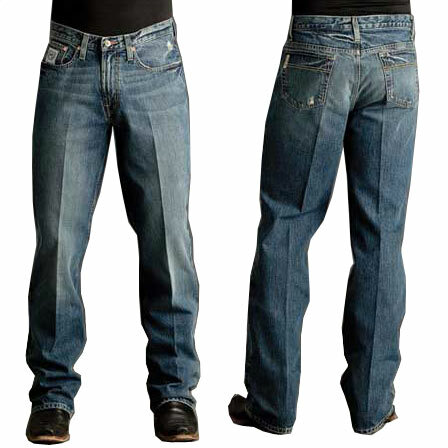 They are a straight leg jean in a medium stonewash color. 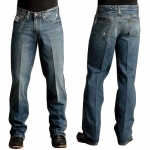 Wear them with one of our many Cinch western shirts we have available. **40 length NOT available in size 42 or 44! Double stitched reinforced seams where needed.